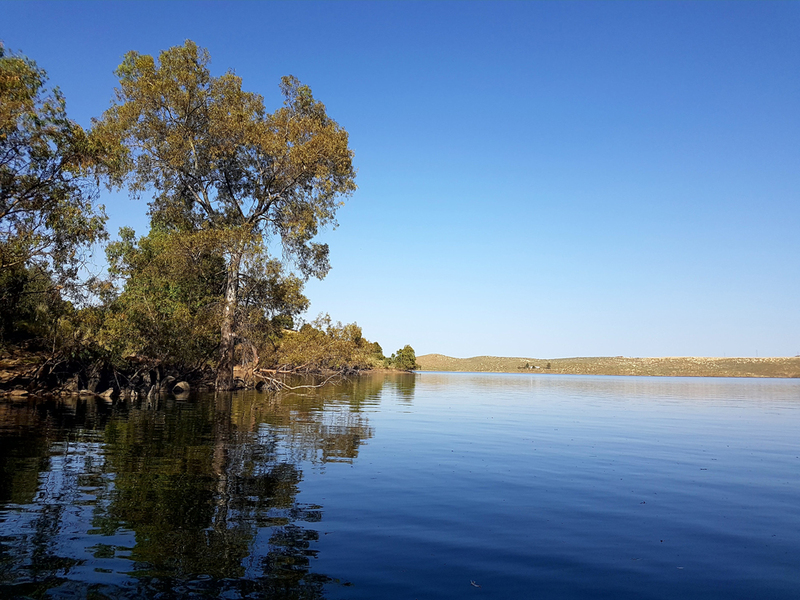 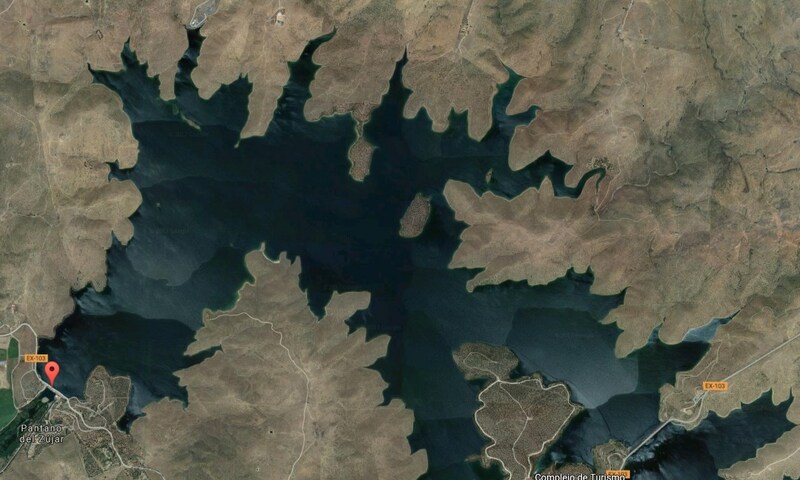 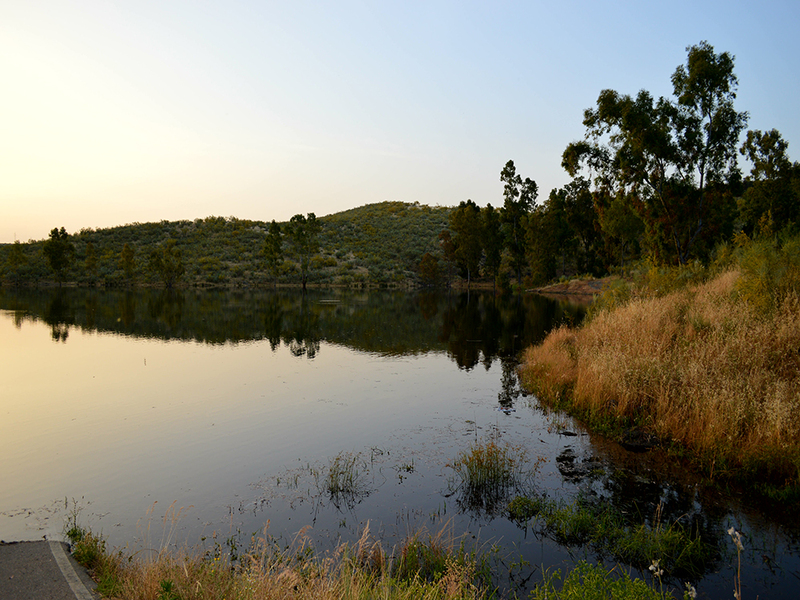 Zújar lake is the smallest guadiana’s lakes with an area of 1449 Ha and capacity of 309 Hm3 with great water quality. 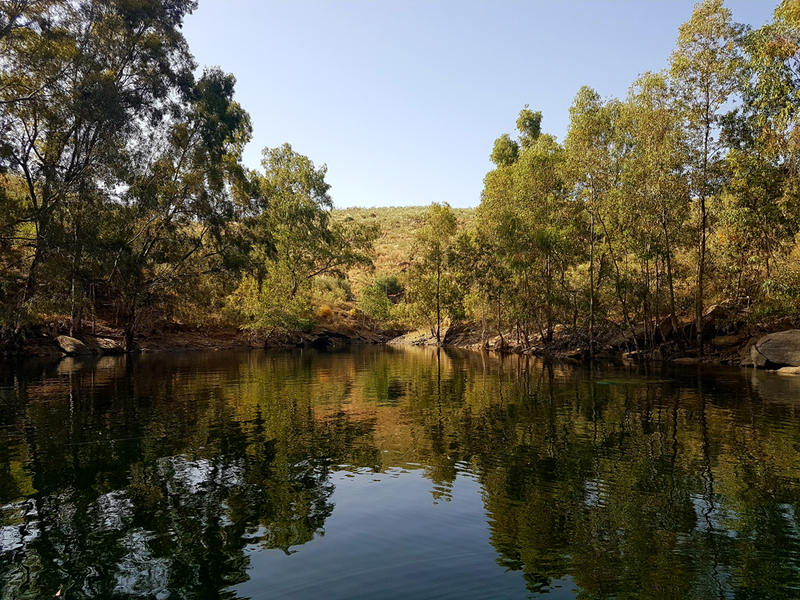 This reservoir is recommended for fly fishing enthusiasts because there are submerged eucalyptus forests ideal for fishing predators. 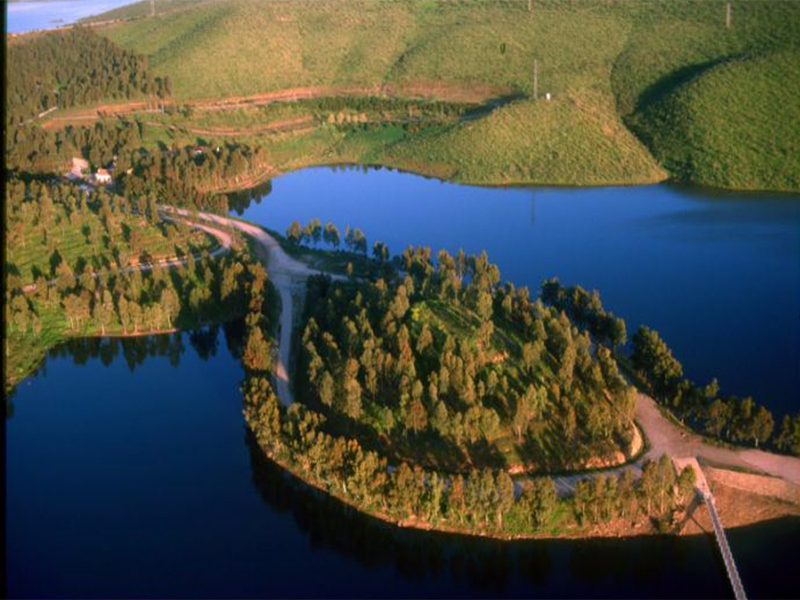 It stands out from the rest for having on the banks of the reservoir a rural tourist complex Isla del zujar, ideal place for a good rest and quiet where to stay and enjoy the surrounding environment full of nature. 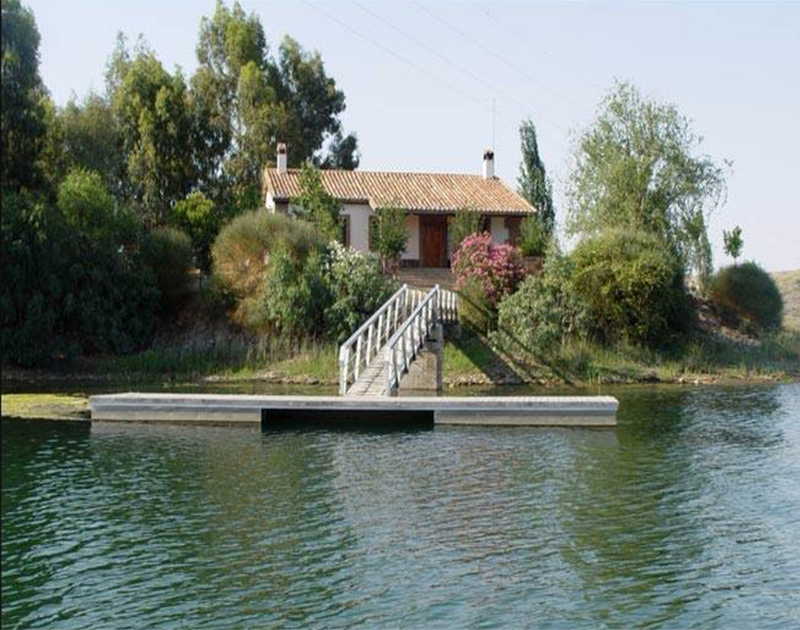 It has infrastructures for bathing and water sports.